Wish you and your family Happy Diwali and spiritually enlightening New Year! Bhagwan Mahavir attained Moksha on Diwali day at mid-night in Pavapuri, Bihar in 527 B.C.. Let us celebrate Mahavir Nirvana with prayers and compassion for all living beings. JAINA recently launched Women’s Committee during JAINA BOD/EC meetings in Los Angeles. Details are below. Kindly provide your feedback at adomadia@cisco.com. JAINs celebrate Diwali & Mahavir Nirvana on the new-moon day of Kartik. 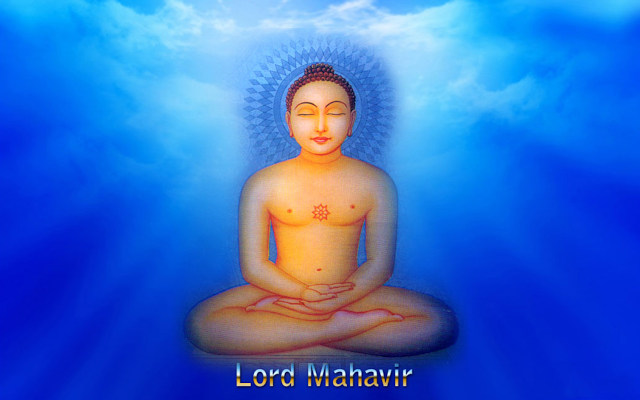 Bhagwan Mahavir Nirvana in 527 BC. The festival falls on the last day of the month of Asho, the end of the year in the Indian calendar. But the celebration starts in the early morning of the previous day as Lord Mahavir commenced his last sermon (final discourse known as Uttaradhyayan), which lasted until the night of Diwali. Lord Mahavira was 71 years and 6 and a half month of age. It was the rainy season and he was staying in Pawapuri, Bihar (India). World Compassion Vegan Day Celebrated on Nov 1 in Jain Sanghs across North America On November 1st, Jain Centers across US held events focused on Compassion, Veganism, and Jiv Daya sponsored by the Ahimsak Eco-Vegan committee. 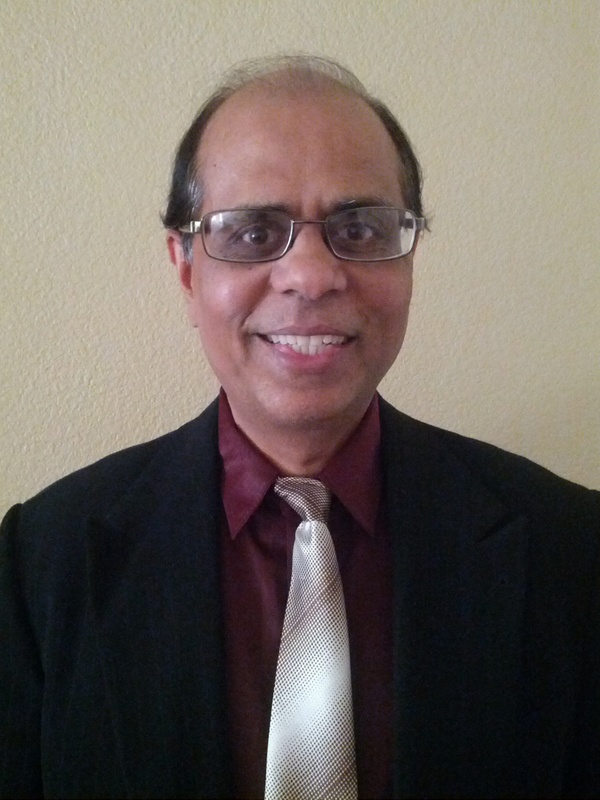 The goal of this day was to spread awareness of a more compassionate, plant-based lifestyle within the Jain community and extended community at large. The event focused on topics such as animal welfare, health, environment, lifestyle, and a vegan + Jain lunch to achieve this goal. JAINA Women’s Committee has been established. It is globally relevant , socially responsible and locally reachable! To provide a platform to all women followers of path of Ahimsa/Jain way of life to organize as a group. To collaborate with other women groups to work towards common goal of promoting peace. 3rd Veerayatan Global Convention at Rajgir, Bihar on January 24 – 26, 2016. The three day convention will celebrate the very essence of Veerayatan: Seva (Service), Shiksha (Education) and Sadhana (Spiritual Development). This is an opportunity to understand various initiatives undertaken by Veerayatan and molding its future path to uplift peace and prosperity on earth through value based education while advancing Lord Mahaveer’s message of Compassion in Action – Acharya Shri Chandanaji’s lifelong mission. Jain Digest is offering matrimonial advertisement for the first time. Please download form below and send completed form to mukusha@gmail.com. Next Jain Digest is currently in development, so please submit your form soon.